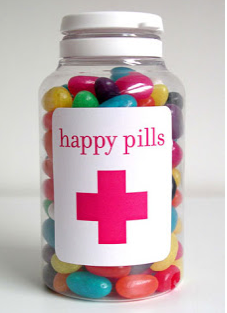 I love nothing more than making placenta pills for women who have read about the benefits of consuming their own placenta, and whom have decided to keep their placenta to be turned into these little pills. Once I have worked my magic, I see the above picture, what you see is nothing that resembles placenta. They come in easy to swallow capsules and are bursting full of goodies that will benefit you and your baby enormously. They do not smell, and they do not taste, they are just like any other health supplement, except this one have been specially made by you for you. 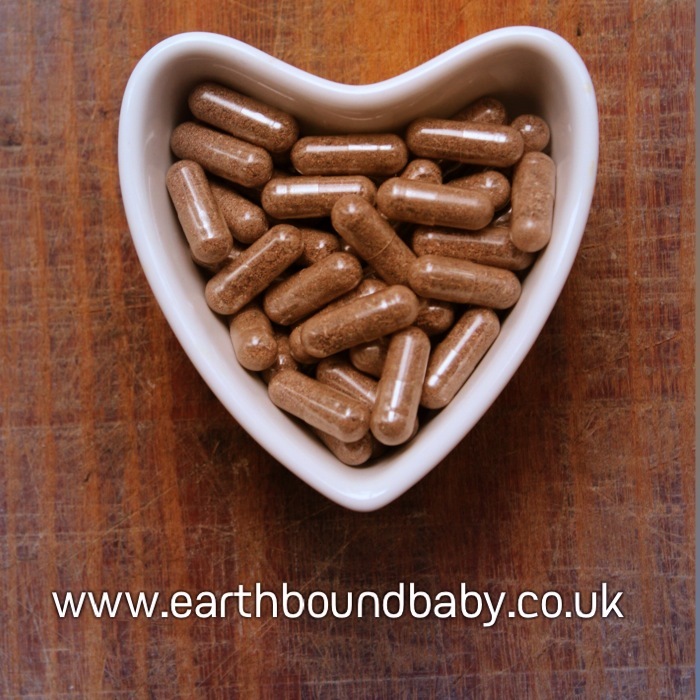 The bottom line is that having your placenta made into these tiny pills is the best thing you can do for your body after child birth. The cost of making your placenta into pills is Â£175, I offer a discreet, fuss free service. If you would like to find out more please call me on 07515123124.